Stupid Ghost director Claire Rice tells us about the immense talent involved in this month’s production, the challenges faced in staging the show in a bar, and the reasons it’s important to catch before we close tomorrow night! Who are you? Who is involved in this production? I am Claire Rice and I’m the director of Stupid Ghost. Tonya Narvaez, Theater Pub co-artistic director and the producer of this play, brought me this script in early 2016. Along the way she’s been my sounding board for ideas, my champion, my anti-procrastination machine, and a constant source of positive energy. Savannah Reich is the playwright. Early on I decided that the song in the show needed to have music arranged for it so I brought on Spencer Bainbridge who wrote the music. To help promote the show I created a short video. Spencer played guitar, Karen Offereins sung and it was recorded by Christine McClintock. I was able to convince Tonya to play a ghost in the woods along with Marissa Skudlarek, Neil Higgins, Erin Merchant and my husband Matt Gunnison. Tonya and Theater Pub co-artistic director Meg Trowbridge helped cast the show. The actors are Megan Cohen, Christine Keating, Ryan Hayes, Celeste Conowitch and Valerie Fachman. Celeste designed and did the lettering on the costumes. The actors designed their own costumes. I can’t believe how lucky I am to get such a talented group of people together. Stupid Ghost is a story of love, regret, selfishness, the search for life experiences and the destruction of lives. In many ways it really does follow the path of a traditional ghost story. A ghost follows a girl home and slowly begins taking over her life and the consequences are tragic. But instead of it being a horror from the perspective of the living, it is a tragedy from the perspective of a lonely ghost. She doesn’t mean for the things that happen to happen. And I think following her journey we can see ourselves in her. Searching for contact with other people. Searching for love and light. Trying to be seen for who we really are and falling in love when we shouldn’t. It is a really lovely play that packs a great deal into its short run time. What challenges did you encounter staging this production in a bar? I think the biggest challenges with this play have been trying to translate it to the bar. It isn’t easy, but it is fun, to come up with concepts for a canoe and a car chase through the woods in a black box theater, but it feels impossible in a bar. Even simple choices in any script become a strategic nightmare. Both Savannah and I were worried about ensuring that the intimate scenes remained quiet and intimate, which can be difficult in a working bar in the Tenderloin. I tried to work on as many levels as I could and keep the play moving so that when we get to that scene the audience is ready for stillness. I am drawn to plays that reach out beyond themselves to connect with the audience. It isn’t just the direct address, but the use of unreliable narrators, linear storytelling, unique world building, and moments that almost feel like lessons in empathy. In this play the characters need so much and they discover what those needs are as they go. They learn about themselves through mistakes and sacrifices and successes and connections. The characters are well drawn and the action is entertaining. It has been a fun show to work on and I’ve really enjoyed watching it over the past two nights as well. What I love about the San Francisco theater scene is the urge of its artists to do theater in every nook, cranny and corner they can. There is an urgency and a living quality to the scene that makes it feel as necessary to the fabric of San Francisco as cable cars and strangely warm weather in the Fall. 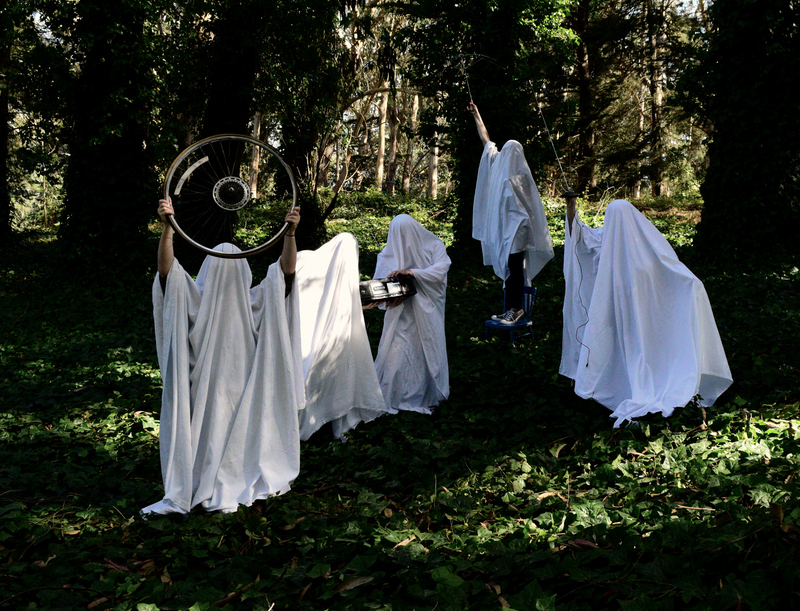 Stupid Ghost is a storytelling play reaching into the audience. It makes sense that the audience be in arms’ reach and in a place that doesn’t feel like a traditional theater space. And Stupid Ghost is entertaining. It is funny and lively and lovely. You feel hope and fear and love and all the things that make seeing theater fun. 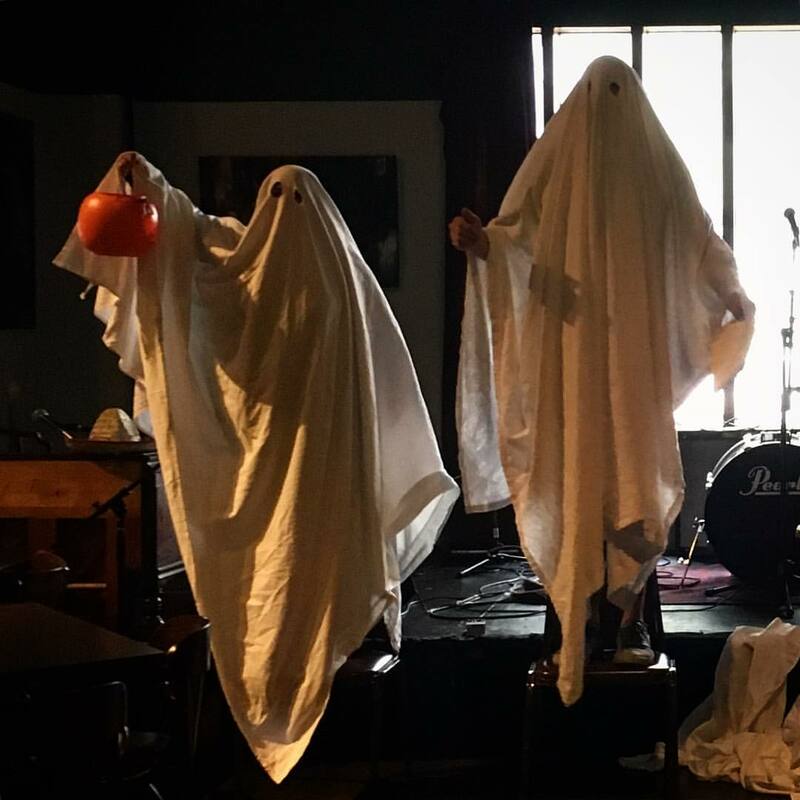 You have two more opportunities to catch Stupid Ghost at PianoFight (144 Taylor St.)! As always, admission is FREE, with a $10 donation suggested at the door. No reservations required, but we suggest getting there early to get a good seat and enjoy PianoFight’s full bar and dinner menu. Remember to show your appreciate to our hosts. 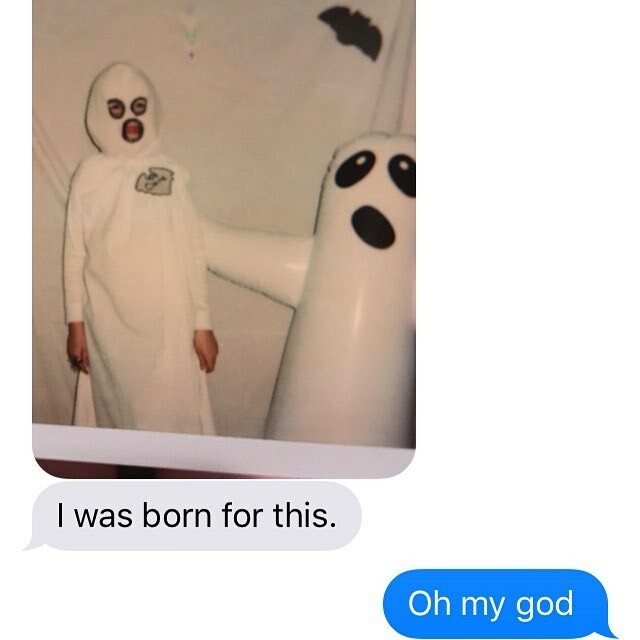 Theater Around The Bay: Stupid Ghost Opens Next Week! Co-Artistic Director Tonya Narvaez reveals what drew her to Stupid Ghost, announces the marvelous cast, and releases a teaser trailer. One week from today, San Francisco Theater Pub will open Stupid Ghost, written by Savannah Reich (http://savannahreich.com) and directed by Claire Rice. I chose this play for Theater Pub after it was shown to me by a friend, Theater Pub’s own Barbara Jwanouskos. Once I started reading, I couldn’t put it down. This play touches me in so many ways. It has heart, it’s dark and twisty, and it has the kind of humor that sort of tickles you on the chin before punching you in the gut. To me, this play is about the desire to connect above all else, being unsure how to do so, and being willing to do absolutely whatever it takes to get what you want. A young Claire Rice unwittingly preparing to direct Stupid Ghost. I selfishly wanted to direct this piece myself. After sitting with that decision for awhile, I realized there was only one person I knew who could direct this play. That person is Claire Rice. To me, this play screams Claire Rice’s name from the rooftops. It pleads to be read by her. It begs to be thoughtfully analyzed and synthesized into a production by her mind and her heart. I sent the play in Claire’s direction and let her know how I felt. Thankfully she agreed with me and took on the project. Trying on sheets and cutting out eyeholes at rehearsal. I’m now incredibly delighted to announce our cast and release a teaser trailer for this very special Theater Pub production. As always, admission is FREE, with a $10 donation suggested at the door. No reservations required, but we suggest getting there early to get a good seat and enjoy PianoFight’s full bar and dinner menu. Remember to show your appreciation to our hosts.